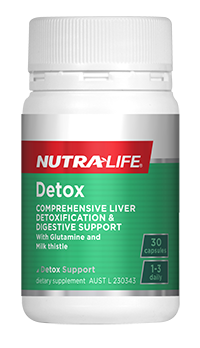 Your digestive system health affects nearly every other area of your wellbeing. 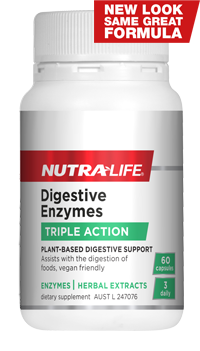 A digestive system imbalance can result in poor digestion, which can then keep your body from properly absorbing the nutrients in your food. 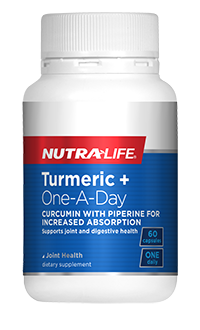 It can also result in a buildup of waste products and toxins. 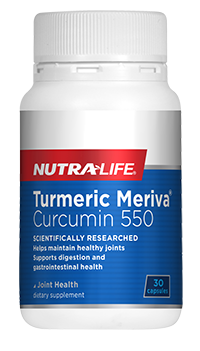 Turmeric Meriva® Curcumin 550 With scientifically researched Meriva® Curcumin, the active component of Turmeric, to support healthy joints and intestinal health. 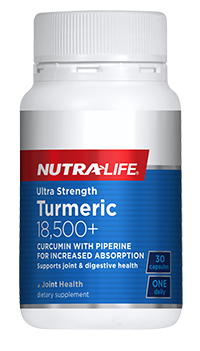 Curcumin, a powerful antioxidant, is the active component of Turmeric and is widely studied for its benefits in managing the body’s responses to inflammation. 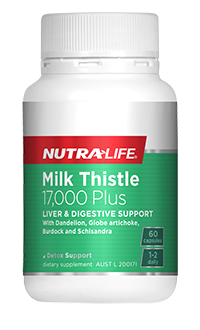 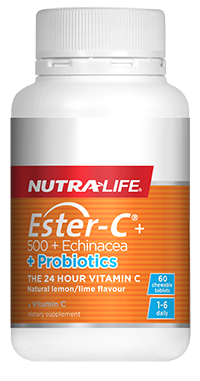 Helps to maintain healthy joints and gastrointestinal function.